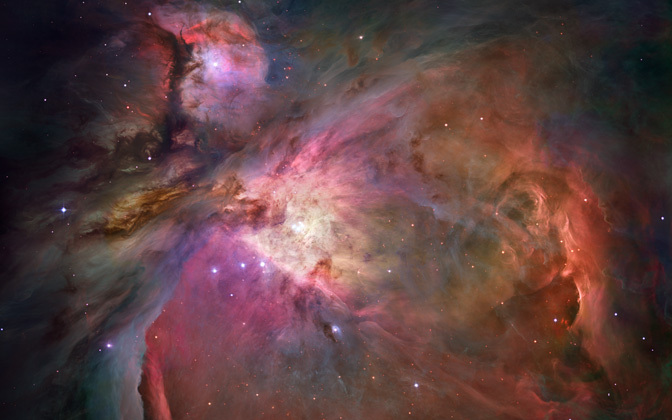 There are 582 free desktop wallpapers available below, sorted by the number of public comments made about each image. You are on page 56 of 59. This was taken after a hiking tour through the Höllentalklamm. 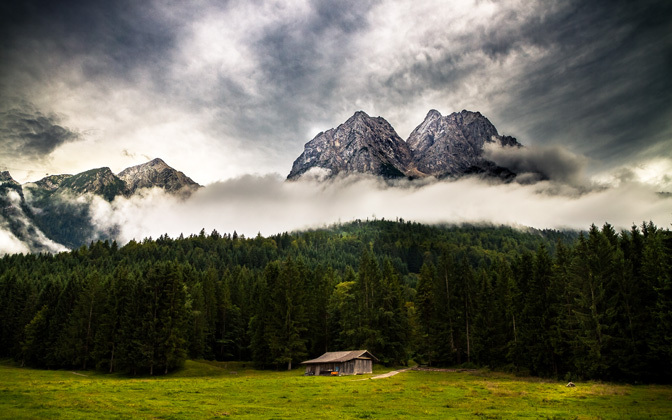 "Valley of Hell", as it is known in English, leads up the Zugspitze on the German side of the German-Austrian border in the northern Alps. Canon EOS Rebel T1i, Tamron SP AF 17-50mm F/2.8 XR Di II LD Aspherical (IF). Photo Settings: 17mm, f/9, 1/200 second, ISO 200. Photo Settings: 40mm, f/5, 1/80 second, ISO 1600. 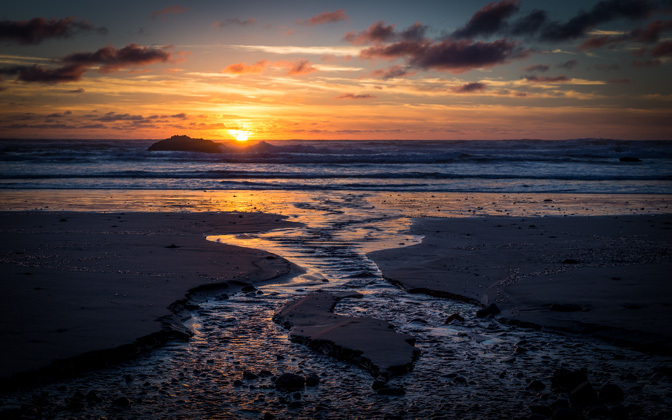 A friend of mine recommended I check out Hug Point on the Oregon Coast. I didn't make it in time to hike to the most popular spot so I made the most out of the beach near the parking area for sunset. I ended up getting some great shots! Canon EOS 6D, Canon EF 24-70mm f2.8L II USM. Taken at Lake Louise, Alberta, Canada while hiking to the other end of the lake. 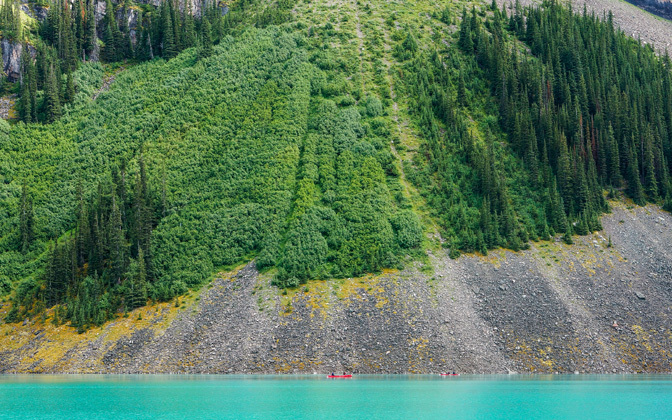 The colour of the water, canoes and trees made for a nice composition. Sony Alpha NEX-7, Sony E PZ 18-200mm F3.5-6.3 OSS. Photo Settings: 47mm, f/8, 1/125 second, ISO 200. 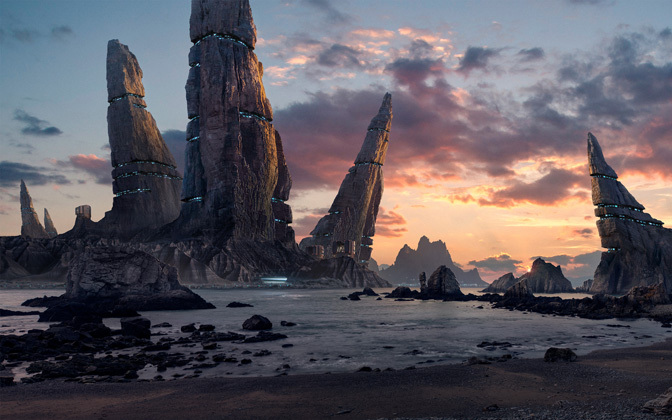 A matte painting project made of different photos from all around the world. The main structures were created from the Dolomites in Switzerland. 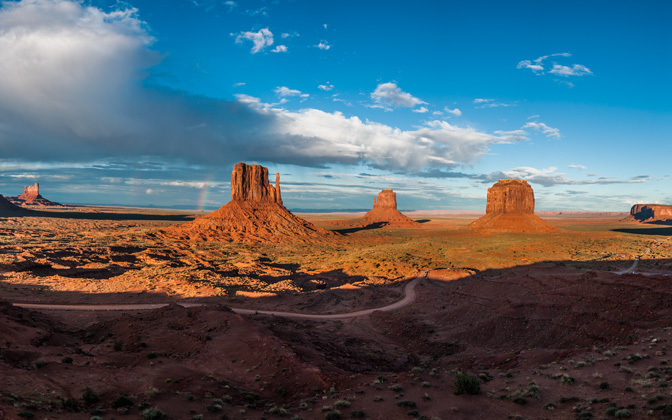 Not long before sunset at Monument Valley (AZ) the sun came out and opened this atonishing view. Nikon D90, Nikon AF-S DX NIKKOR 18-105mm f/3.5-5.6G ED VR. Photo Settings: 18mm, f/3, 1/800 second, ISO 200. 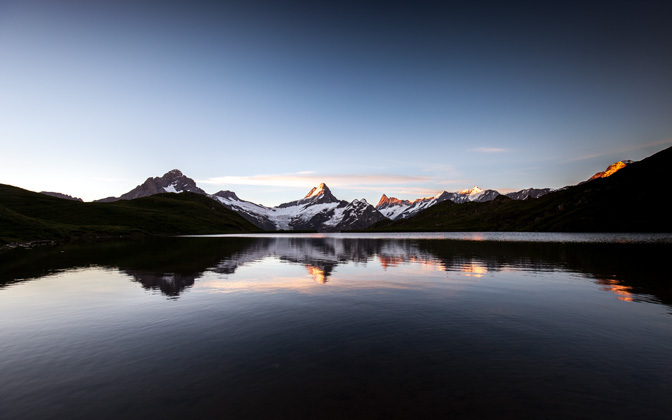 Sunrise at the Bachalpsee in Switzerland. Canon EOS 5D Mark II, Canon EF 16-35mm f/4L IS USM. 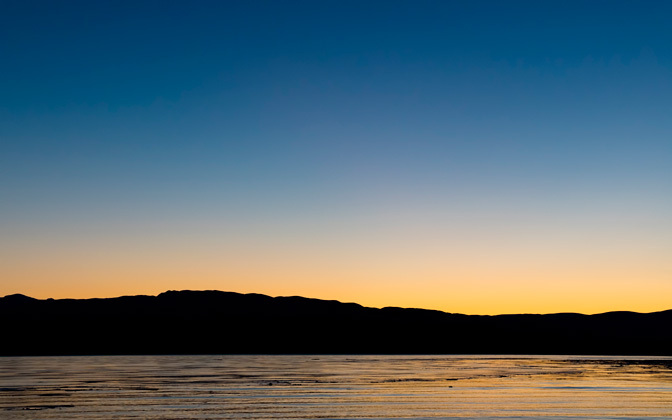 Photo Settings: 16mm, f/8, 1/20 second, ISO 100. 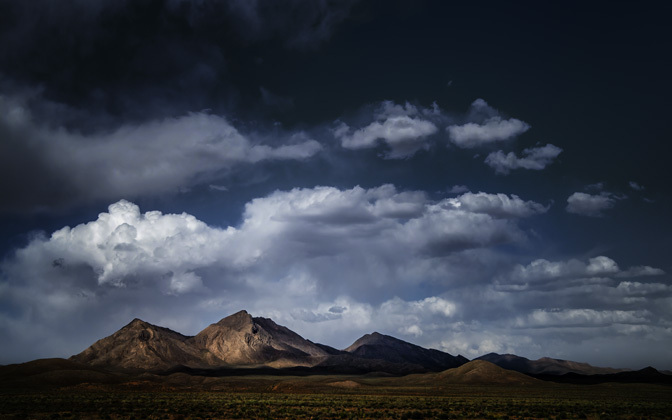 Shot in May 2013 near the city of Kashan in Iran. Photo Settings: 29mm, f/4, 1/2500 second, ISO 200. 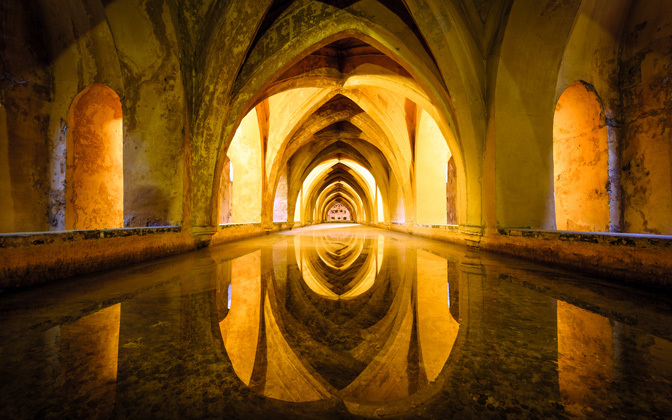 This is a shot of famous baths Maria de Padilla in Seville, Spain. The baths are located in the magnificent Real Alcazar, one of the most beautiful places in Spain and a good example of typical mudéjar architecture found in southwest Europe. Processed in Adobe Photoshop and Adobe Lightroom. Nikon D750, Nikon AF-S NIKKOR 16-35mm f/4G ED VR. Photo Settings: 16mm, f/9, 6 seconds, ISO 100.